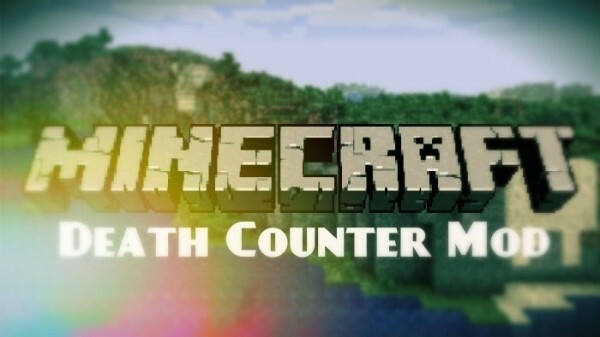 As the name, Death Counter Mod for Minecraft 1.8 is the fabulous mod that estimates how many deaths players has during the game. 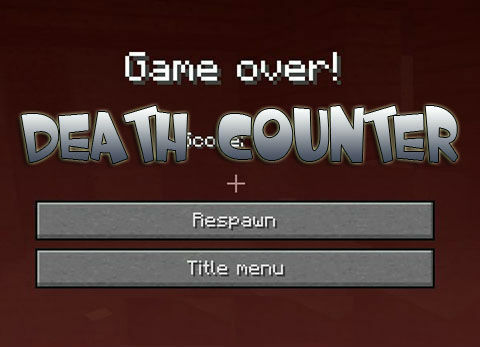 In addition, you will always be notified the player of the death count as well as ranked on the server. This is the special mod that gives you a basic comparison with the previous life through the chart. 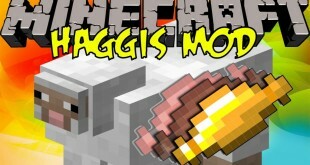 This helps you have a better base and a competed sight about your life in Minecraft. 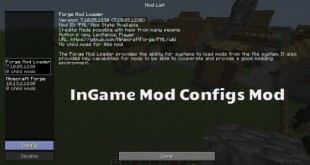 However, this mod is only spent for single players. This means that you only know about your own life in the game as mentioned above without curious about others. 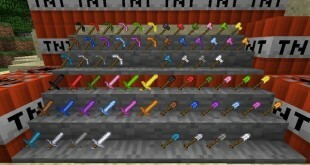 As soon as you install this mod, it keeps counting the number of death and showing the progress you make in each life. For a better usage, it is possible to connect with server FFA in order to get some bonuses from the kills or just simply make things in game become easier. 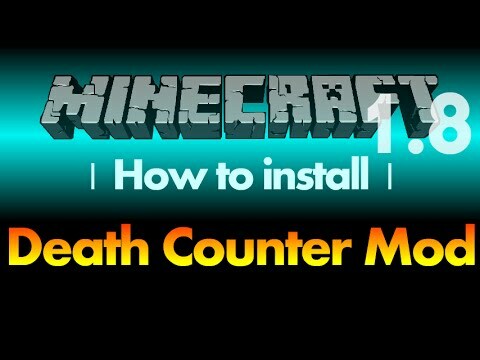 How to install Death Counter Mod?